By 2020, there will be 200 billion voice search queries per month and more than half of searches will come from voice search, according to comScore research. Digital marketers need to invest in strategies that target voice searchers. 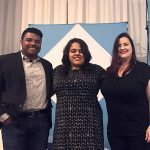 Read Learn How to Optimize for Voice Search NOW to get tips on optimizing for voice search with perspectives from a search engine (with Bing’s Purna Virji), a publisher (The SEM Post’s Jennifer Slegg) and an SEO (Elite SEM’s Tony Edward). Duane Forrester: Vice President of Search Operations at Bruce Clay, Inc. They tackle many current topics in Leading SEOs Discuss AMP, PWAs, URL parameters, featured snippets, KPIs and more. 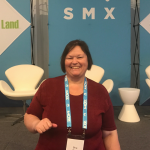 Link removal specialist Sha Menz has a word of warning for SEOs: Manipulating the link game is like everything else — it’s all fun and games until someone loses an eye. A superhero SEO can come along and save your site, but there are much more powerful things your superhero SEO could be doing rather than link cleanup. Read 17 Ways Link Building Can Go Awry for 17 areas where link building can go awry and 3 ways link building can be done best! Want to earn Featured Snippets in Google Search? 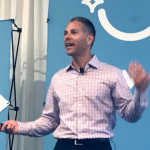 Glenn Gabe, the president of G-Squared Interactive, shares how to increase your chances of earning a Featured Snippet. Featured Snippets are incredibly powerful and can drive more traffic than a No. 1 result. According to Gabe, Featured Snippets build nearly instant credibility. Gabe shares a client case study. 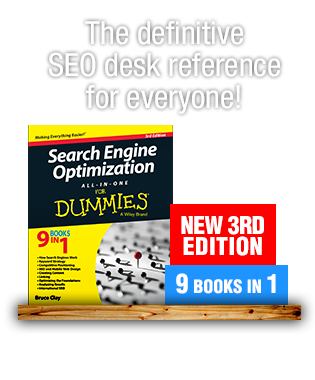 A Featured Snippet yielded 41,444 clicks in 90 days, accounting for 73% of the client’s traffic from Google. The CTR? 13.2%. 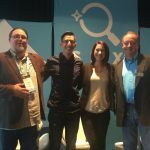 Gabe answers common questions about Google Featured Snippets, from when they show up to how to earn them, in this report from SMX East 2016. Read the liveblog: Glenn Gabe on How to Earn Featured Snippets. 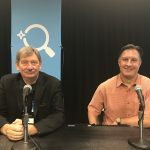 Read the discussion and insights on these topics and more in the SMX session You Ask, We Answer: SEO AMA with Bruce Clay and Duane Forrester. With a keynote delivered by Googlers (complete with product announcements! ), it’s a full house at SMX East 2016. 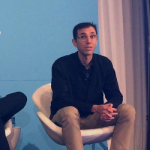 Jerry Dischler, Vice President of Product Management, and Babak Pahlavan, Senior Director of Measurement & Analytics Google, field questions from Search Engine Land editors Ginny Marvin, Greg Sterling and the SMX audience. • And announcements of new tools and features! Read What’s New & Cool with Google AdWords & Analytics. 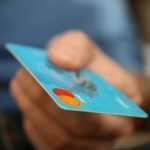 When it comes to driving retail sales online, Google is the biggest game in town but it isn’t the only game in town. Revenue is revenue and you’re leaving money on the table if you don’t explore possibilities beyond Google. 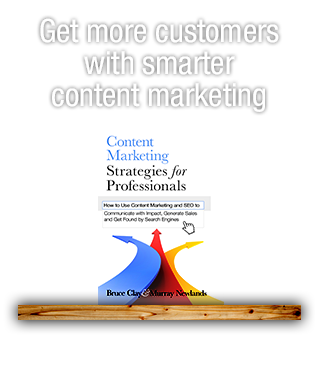 SEM pros Chris Humber and Elizabeth Marsten leverage Amazon, Pinterest, Facebook and more to drive traffic and sales. Read on for their ecommerce expertise. Read How to Strengthen Your Retail Presence on Amazon, Pinterest, Facebook & Polyvore. 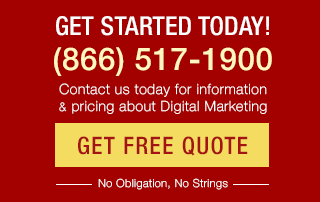 There are more than 1.2 million advertisers in the Google Search Network. With so many business and brands competing to show up in paid search ads, how can you stand out? 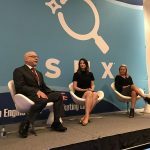 Standing out is something search engine marketing leaders Pauline Jakober, Virginia Tonning and Marty Weintraub spend a lot of time thinking about. 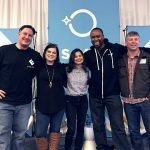 From tips to crafting headlines to the results of testing ad copy to the effect of ad extensions, these three shared their insights and tips at SMX East 2016 through case studies and experience. Here’s what they had to say. Read Creating Better PPC Ad Copy for SEM & Social Media. The Ask Me Anything session with Google Search is always an SMX highlight. The audience is full of digital marketers eagerly waiting to hear what Google Webmaster Trends Analyst Gary Illyes will reveal in the AMA with Search Engine Land and Marketing Land Editor Danny Sullivan. 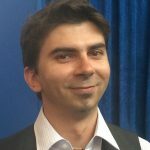 Read on for this Googler’s statements on RankBrain, Google Assistant, Penguin, Panda and more! Get the story! How can search and social marketing teams work together to make both their efforts more effective? You can use social media as a distribution network for content, but realize that today, organic social traffic is not guaranteed. In the session “SEO & Social: Let’s Dance!” at SMX Advanced, speakers Jason White, Maggic Malek and Travis Wright will share the latest ways marketers can leverage the social world to help advance SEO, build brand awareness, and engage with prospects. From employee advocacy to remarketing ads, there are many options in the overlap between search and social. Read more of Set Your Traffic on Fire: Latest Ways to Amplify SEO, Including Employee Advocacy.